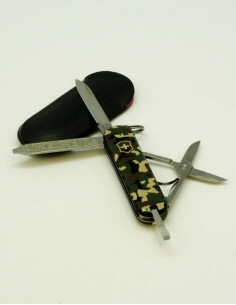 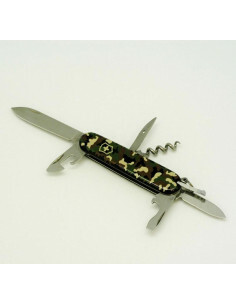 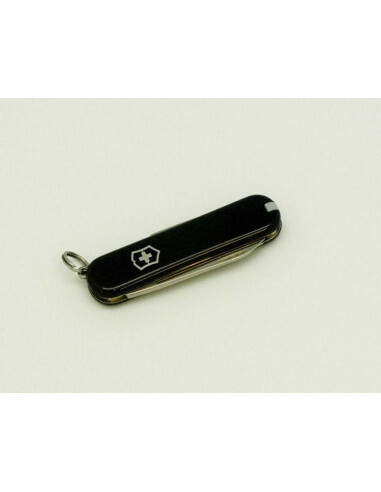 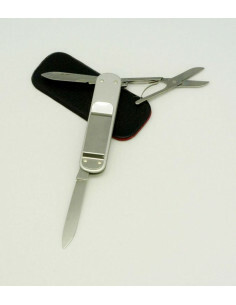 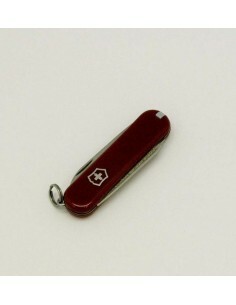 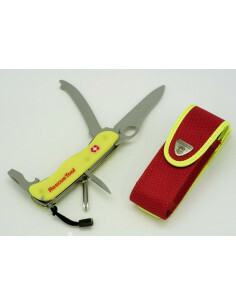 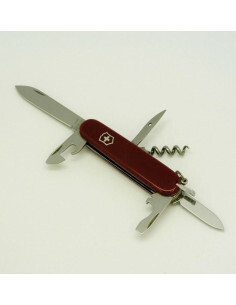 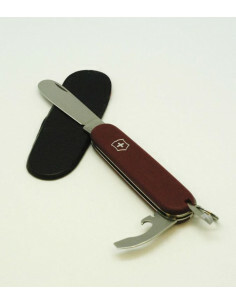 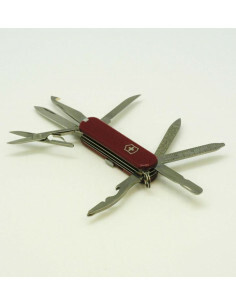 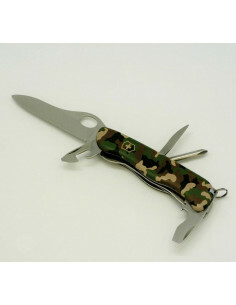 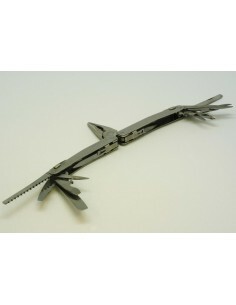 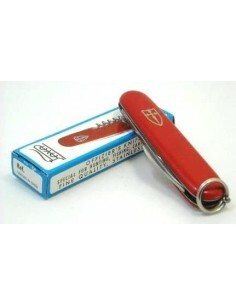 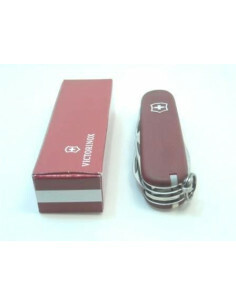 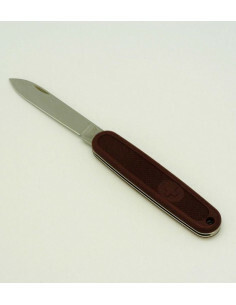 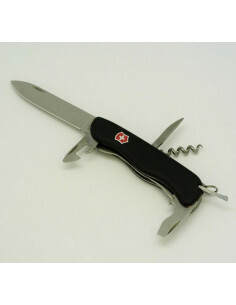 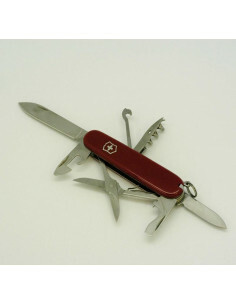 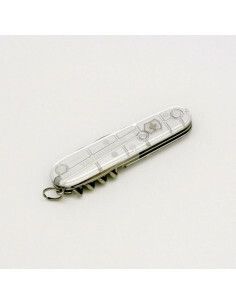 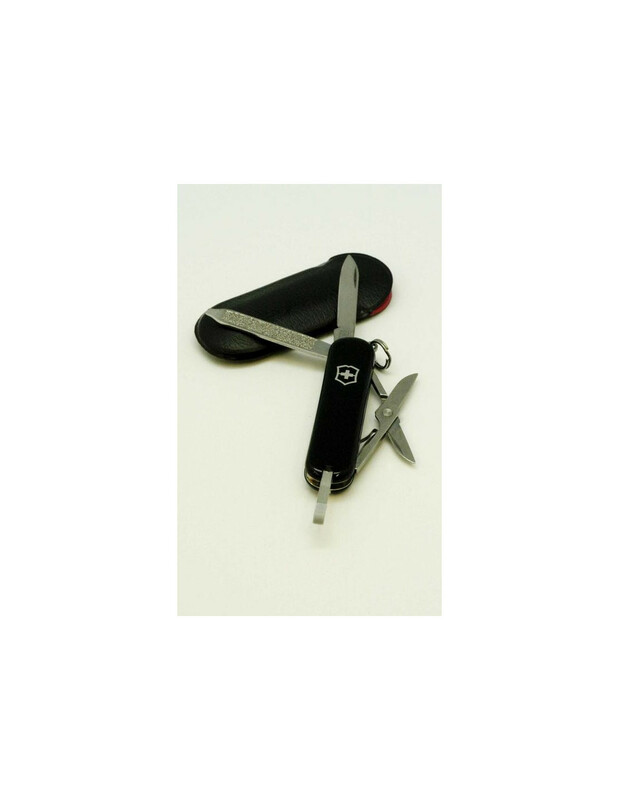 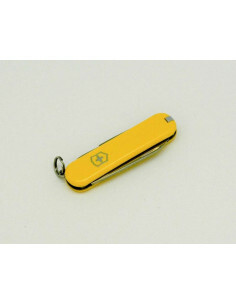 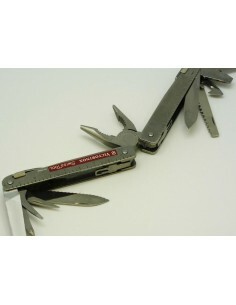 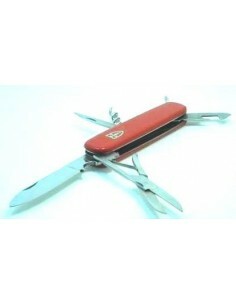 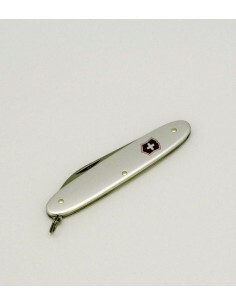 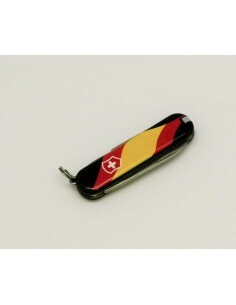 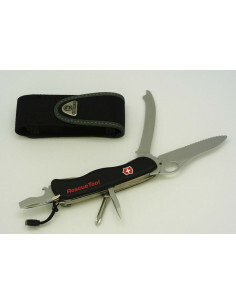 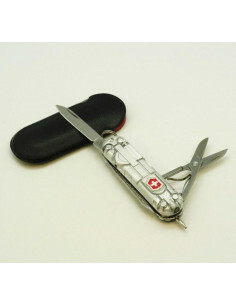 VICTORINOX multi-tool folding knife, Classic model in black. 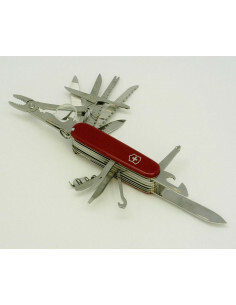 7 tools. 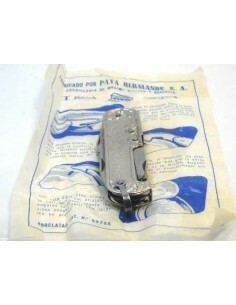 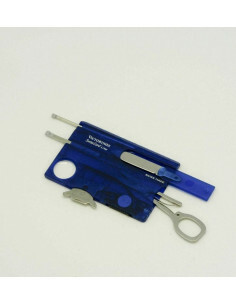 With blade, scissors, twezzers, metal file, nail cleaner, toothpick. 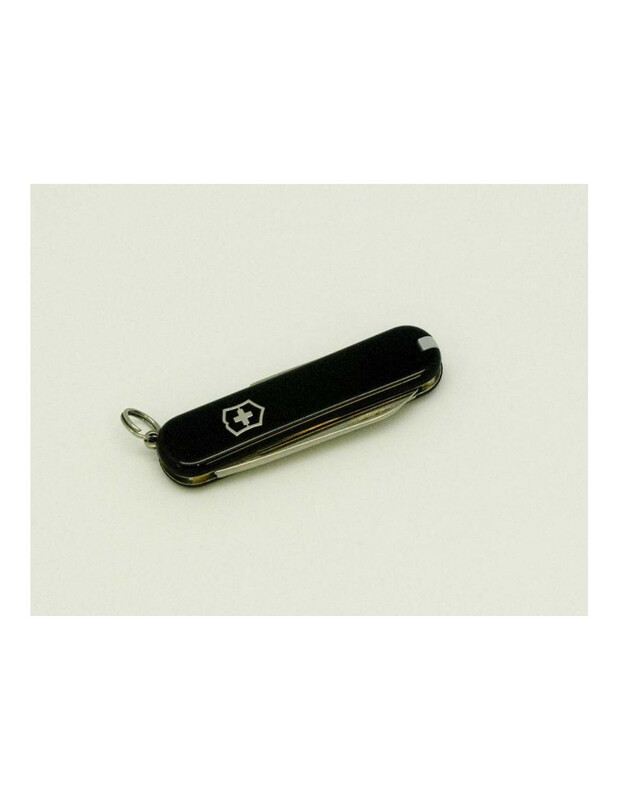 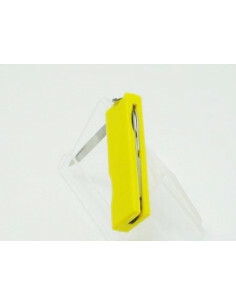 Black plastic sheath.